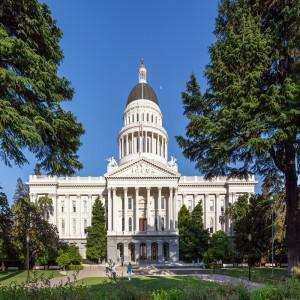 Jim Araby, Executive Director of the United Food and Commercial Workers Western States Council, issued the following statement today urging the Legislature to pass long-overdue regulations for the medical cannabis industry. The UFCW is the only union representing cannabis workers in California. “After months of negotiations, no significant policy disagreements remain between the major parties, a significant achievement made possible because law enforcement, local government, labor, and industry worked together to protect the public by moving critical legislation forward. “We applaud Governor Brown’s leadership in recognizing that regulation of the medical marijuana industry is long overdue and for facilitating a collaborative process to provide guidance for what an acceptable bill would look like. “Now is time to finalize legislation that will protect consumers and workers in this fast-growing California industry. We must pass a bill this year. The current ‘Wild West’ system has gone on for far too long. “Regulation is good for workers, good for consumers and good for California. Consumers will gain new assurances that they will get a safe, accurately labeled product and industry workers will gain the kind of training and workplace protections employees in other industries have long enjoyed.